The lovely Holly Christine Hayes joins me today for She Found Joy #9. After discovering Holly was a fellow writer and Cavalier King Charles Spaniel lover on Instagram, I just knew I had to have this likeminded sister on the show! Aside from being a wife, writer, speaker and dog mama, Holly is the founder of The Sanctuary Project, a community of trafficking, violence and addiction survivors and their advocates with a mission of creating beautiful products with messages of hope. Sidenote: She Found Joy might be teaming up with The Sanctuary Project in Austin, TX as part of the 2019 Ladies Night Out Tour, so stay tuned! The dangers of escapism and how to break free from the chains of addiction. Spiritual disciplines that lead to healing and wholeness. The heart transformation and freedom Christ offers verses the behavior modification and sin management the world advocates. 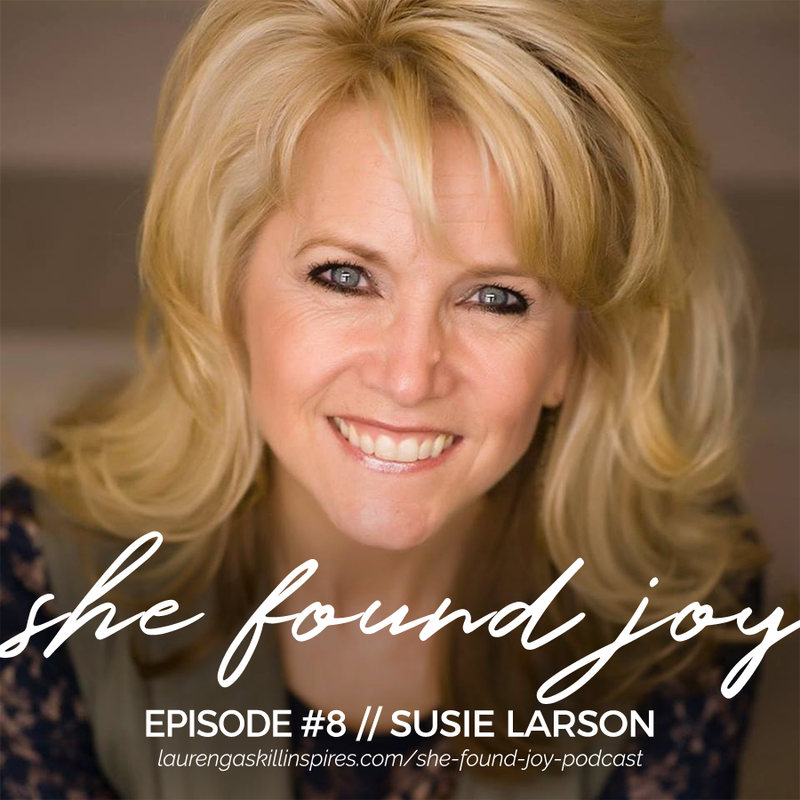 I could not be more excited to have my friend Susie Larson joining me today for She Found Joy #8! God first introduced me to Susie through her books, and quickly after I started reading them I realized we had a lot in common! 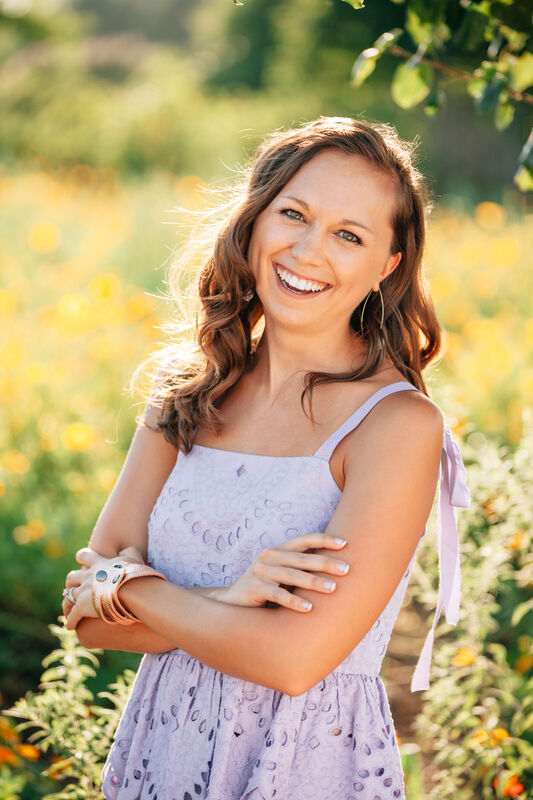 After watching her courageously pursue faith and healing in the midst of her battle with Lyme Disease, I could not be more thrilled to host our conversation about healing, abundance and freedom here on the podcast today. How to experience the abundance Christ died to give us (instead of squandering it). Our/God’s definition of healing and blessing and how to pursue both with faithful tenacity. How to stop letting emotions dictate what seems or what is true in our lives. The importance of spiritual, emotional and physical disciplines and the role they play in our wellbeing. What to do when you’re afraid to keep hoping for a miracle. 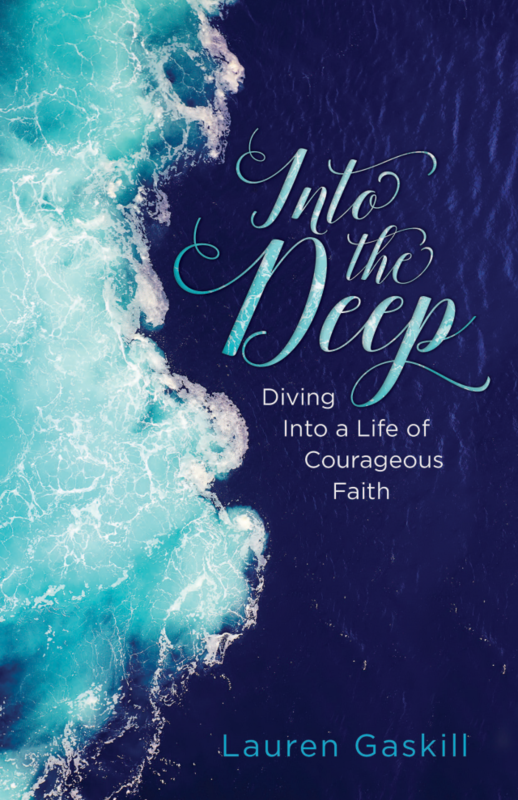 Friends, so many of us are walking our own healing journeys, and Susie is a fellow journeyer on this path of struggle and fighting for wholeness and abundance in Christ. She gets it!! I just know you are going to be blessed by our conversation. Be sure to check out her new book Fully Alive: Learning to Flourish — Mind, Body and Spirit, which releases on Oct. 2, and enter to win a copy by commenting below on this post! 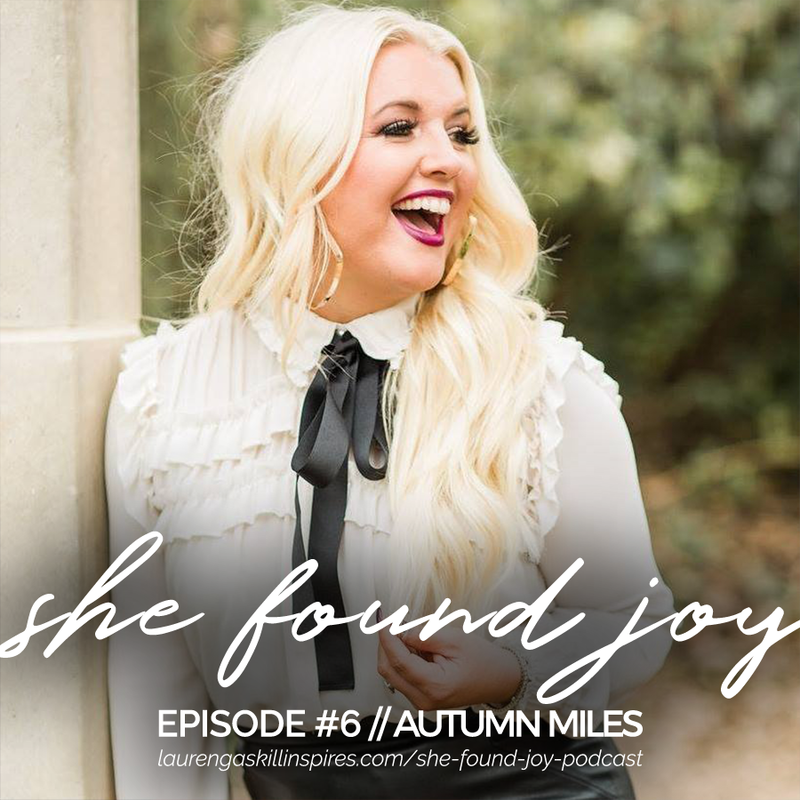 Autumn Miles joins me today for She Found Joy #6! 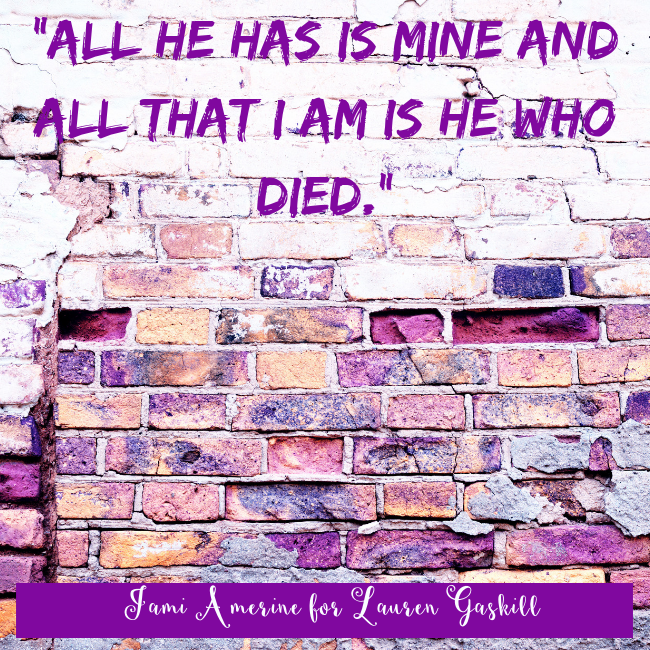 Autumn is an author (you can enter to win a copy of her latest book I Am Rahab, which released last month by commenting on this blog post! ), blogger, speaker and fellow guacamole loving gal who is devoted to spiritually challenging the way women think. How God redeems all things for the good of His purposes and for the benefits of His children. Why no amount of bad choices disqualifies us from receiving all God wants to offer us. Choosing to embrace every season of life, instead of wishing seasons away. 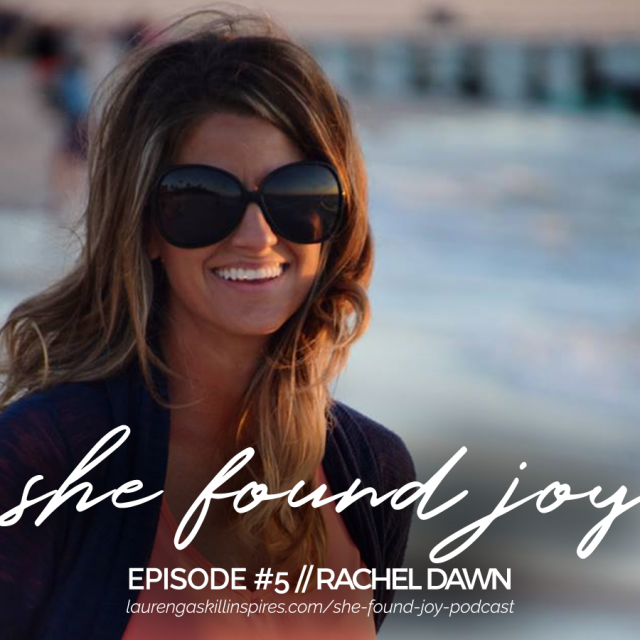 Rachel Dawn joins me for the second time today for She Found Joy #5 (you can listen to the first time we recorded together back in early 2017 here). Rachel is an author, blogger and speaker who is passionate about helping others live victoriously in Christ and dream big with God. What to do when we find ourselves questioning a decision we thought we made for God. Strategies for combating enemy lies and spiritual warfare. Learning to find our satisfaction in God and God alone instead of chasing the next thing. Why our confidence and satisfaction should always and only come from God. The peace that comes with obeying God and surrendering our dreams to Him. Ending the cycle of disappointment when life doesn’t go as planned. Learning to enjoy all of life … not just the mountaintop experiences.